Get Quotes Now 0333 200 1466 Free legal expenses! We will help you save you time, energy and money on your insurance as we will search the market to help find you the best prices. 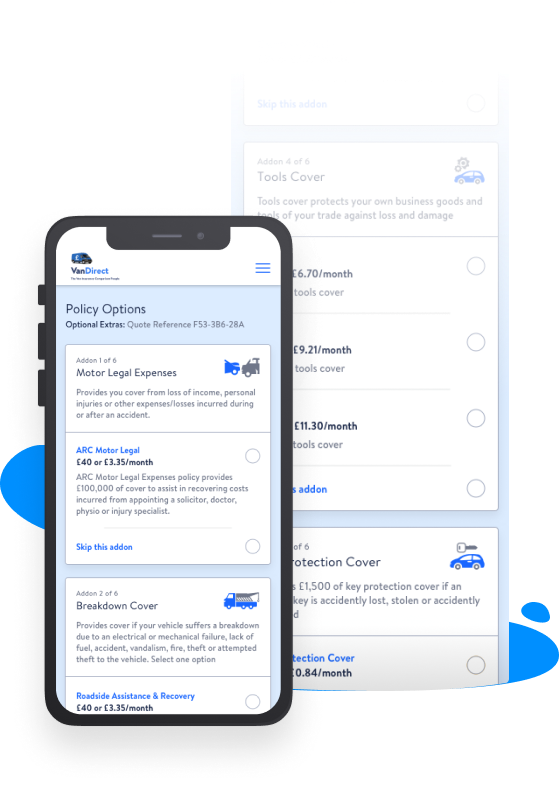 Join millions of satisfied customers who have used WeCompare Direct to get quotes on their car, bike, van or home insurance. Our revolutionary new quote journey allows you to effortlessly compare quotes in under three minutes, with the help of a number of industry leading features such as auto scroll and our quote fill assistant. Looking for cheap insurance? We are here to find you the best insurance quotes possible. 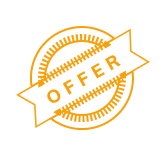 Simply fill out our quick quote form and we will get our large panel of insurance providers to bring you the most suitable deal a cheaply, quickly and easily. is cover related. Follow us on social media to keep updated..
WHY USE US TO GET COVER INSURANCE QUOTES? 1.Cheap van insurance. We pass so much business to van insurance providers that they offer us great rates that the general public, and even other van insur0nce comparison sites, may struggle to match. HOW DO I Get Quotes Now? 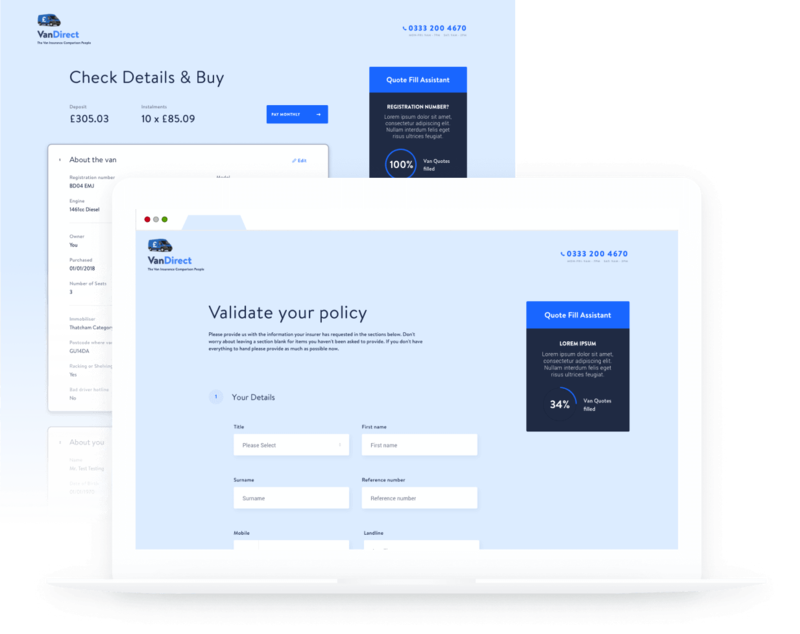 Simply complete the easy online van insurance quote form to gain a choice of competitive prices, policies and benefits from a wide range of v0n insurance schemes. If you prefer to compare van insurance in person then call our UK based team of specialists for assistance. In many circumstances we are able to beat our online van insurance quotes by asking just a few additional questions.